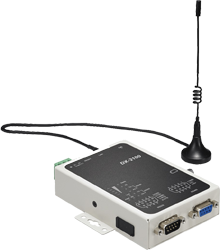 Description Communications bridge between the signal levels and protocols of RS-485 and RS-232. Supports baud rate of 19.2Kb/sec as standard. Description Communications bridge between the signal levels and protocols of RS-485 and RS-232. Supports baud rate of 9.6Kb/sec as standard. 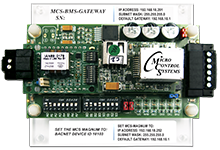 Description The MCS-BMS-GATEWAY is a microprocessor based communication device that provides translation from BACnet IP to LonTalk, BACnet MSTP, or Johnson Control N2. Description A compact, fast industrial Ethernet switch equipped with five 10/100 Base-TX ports and power supply. 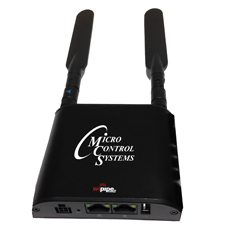 Description 5-port Wireless-G router programmed for port forwarding that allows connection of up to four MCS-MAGNUM's using only one static IP address. Mounted in plastic box. Must fill out the MCS-ROUTER Program Request Form. 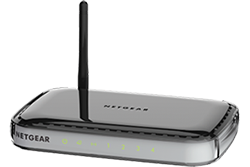 Description The DWL-G730AP is a portable wireless router delivering 802.11g wireless connectivity with a maximum wireless signal rate of up to 54Mbps. Description Used for wireless internet connection to MCS-Magnum. Wireless cradlepoint with one year subscription of 250MB per month. Description Cloud-based solution which can be used anywhere to provides a concise solution for remote monitoring, maintenance, data collection and data storage.